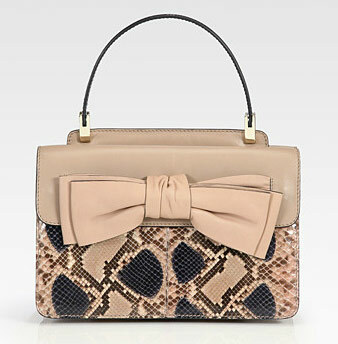 This bag is also by Valentino but it is done in reverse with the bottom of the bag in python instead of the top. Which one would you choose??? ?